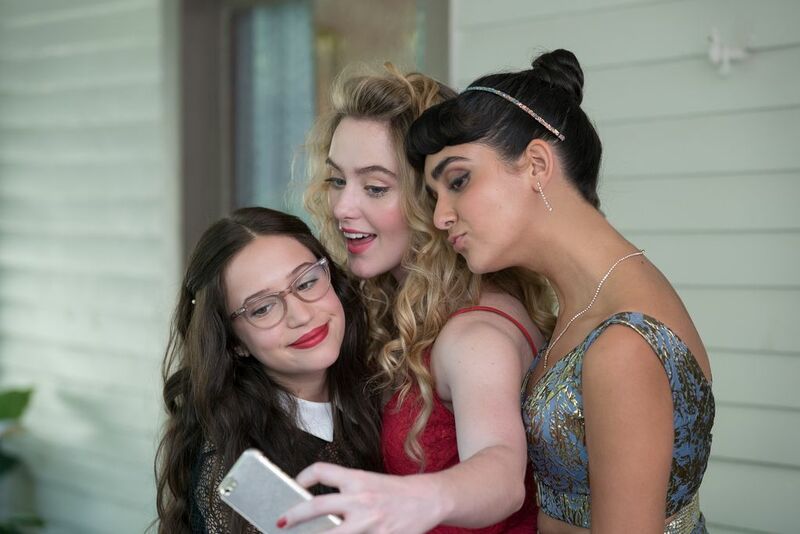 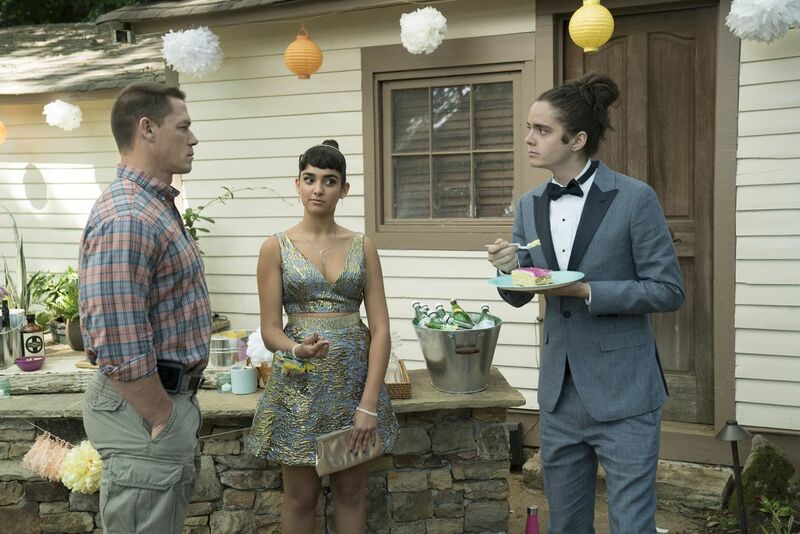 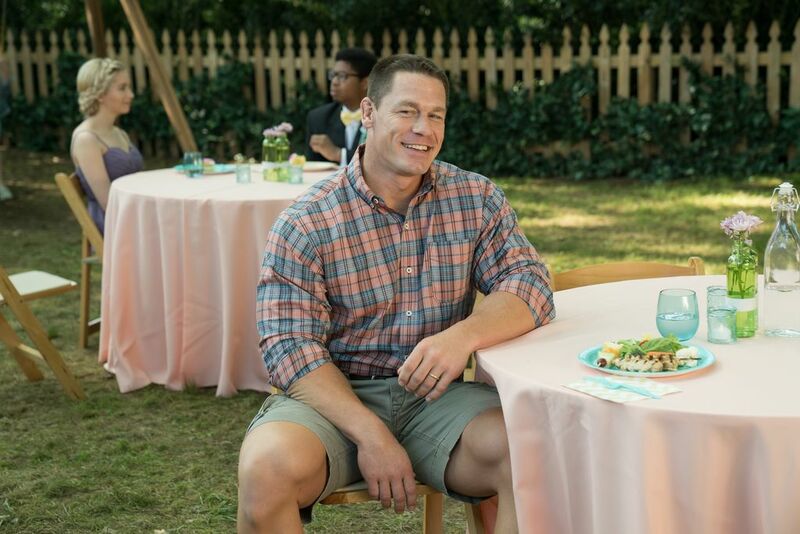 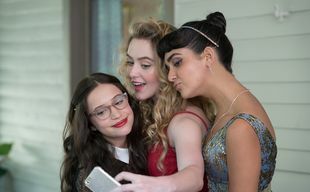 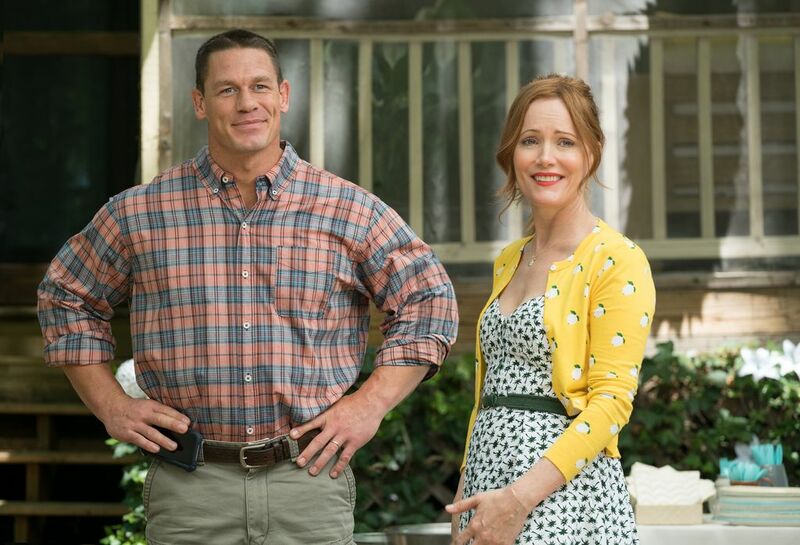 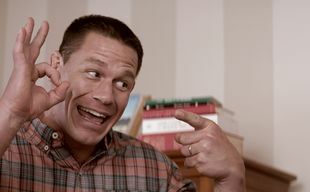 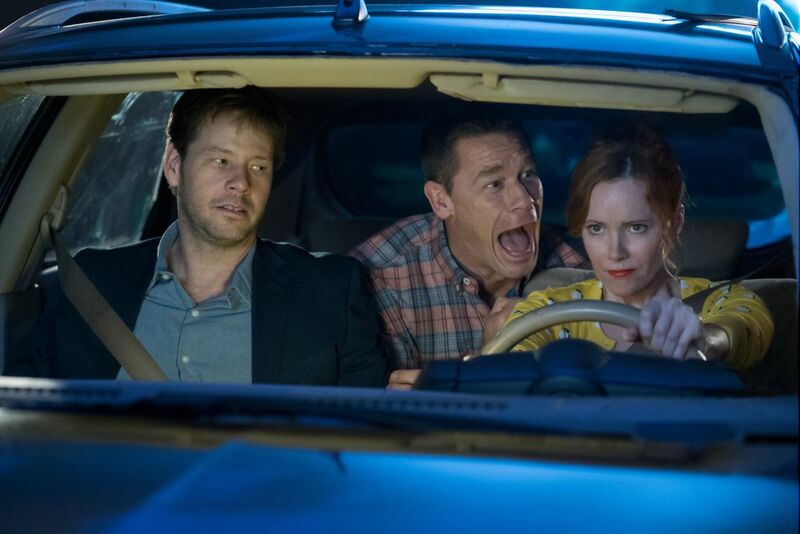 In spite of a little heavy-handedness with the film's message and some flying body fluids, 'Blockers' is fundamentally a sweet and understanding story about growing up, about the pitfalls of parenting and the hardships of letting your children make their own mistakes. 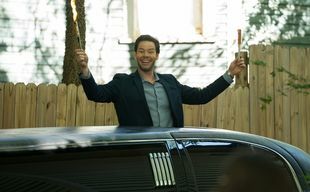 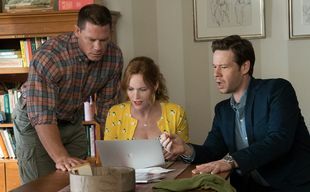 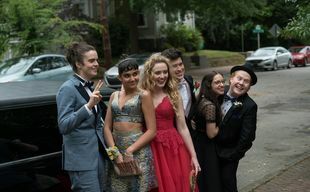 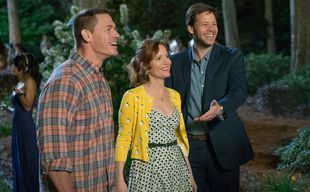 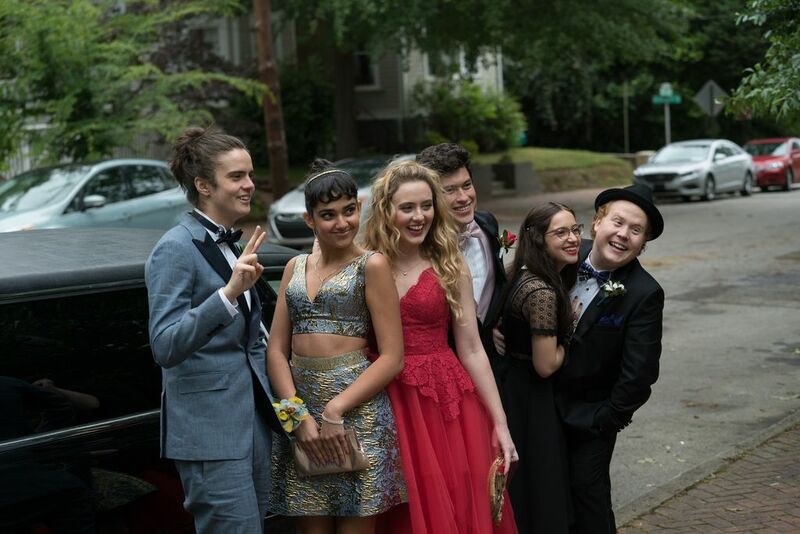 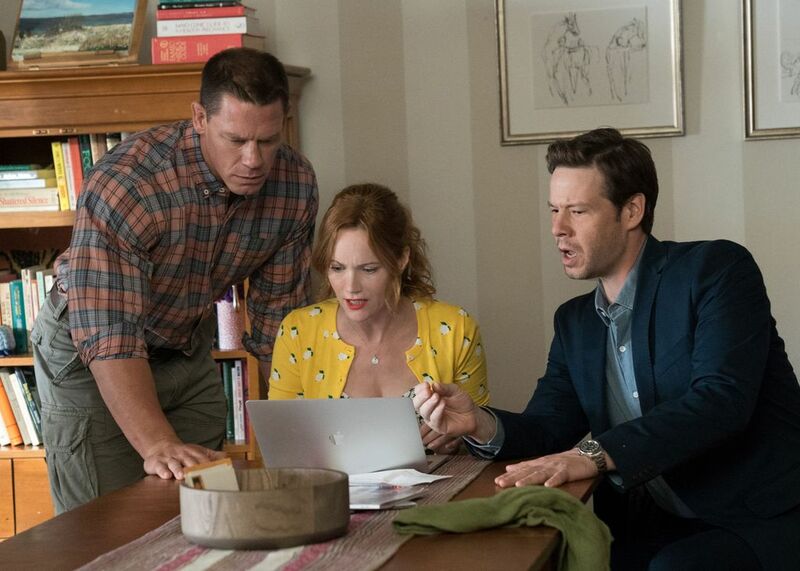 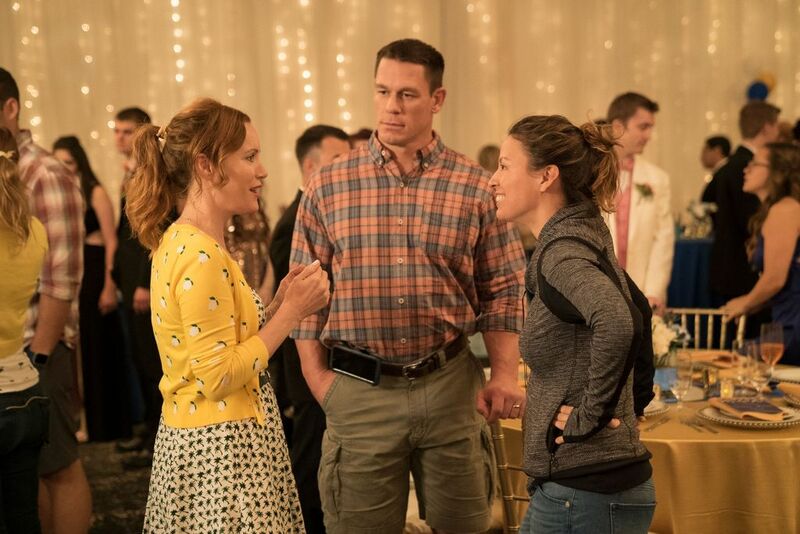 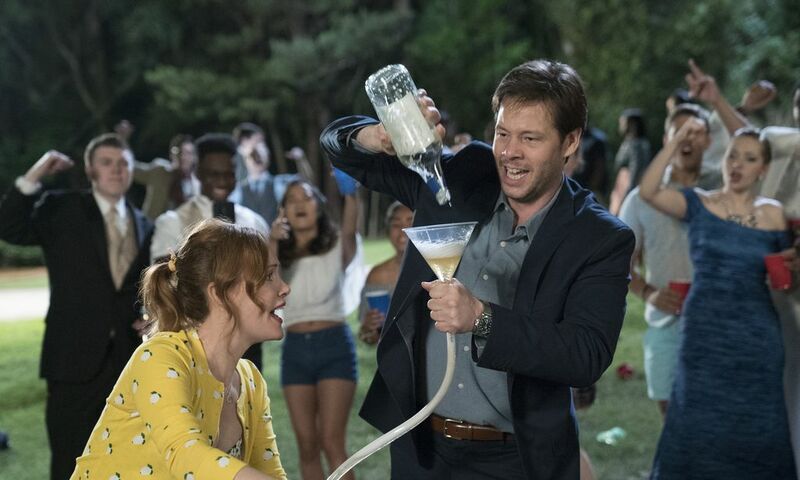 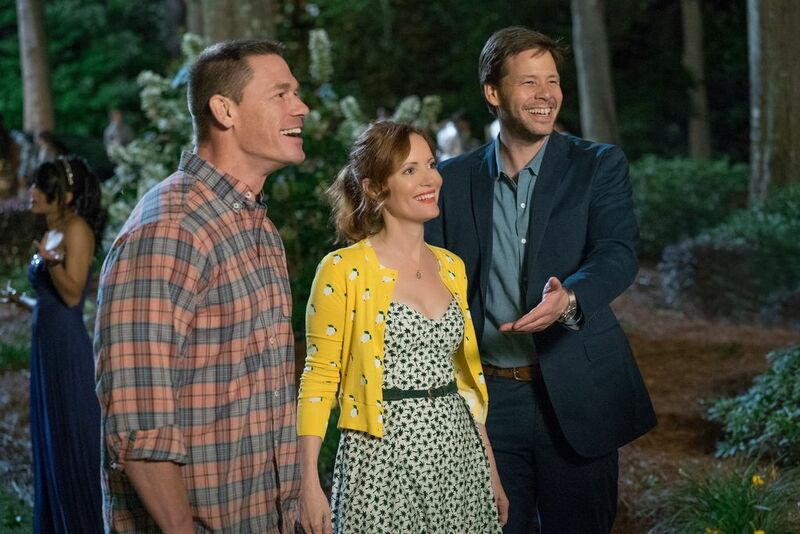 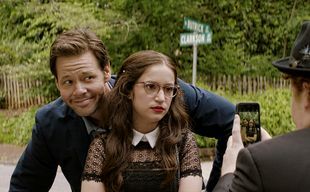 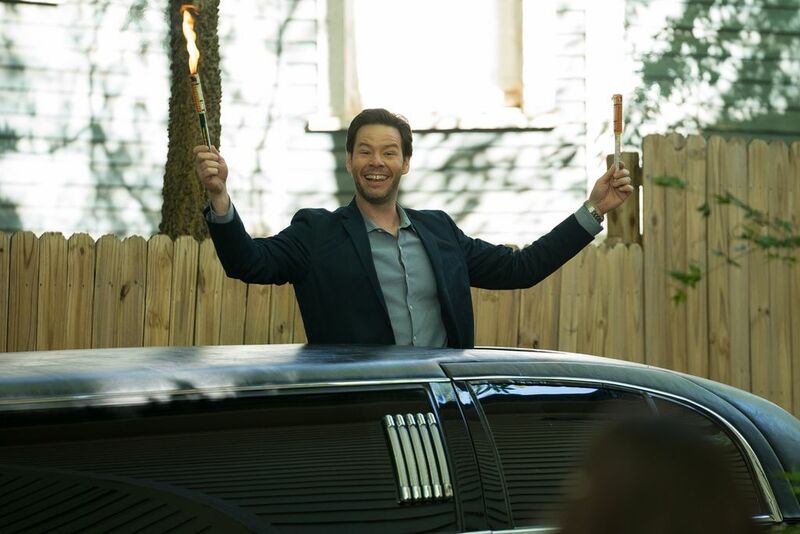 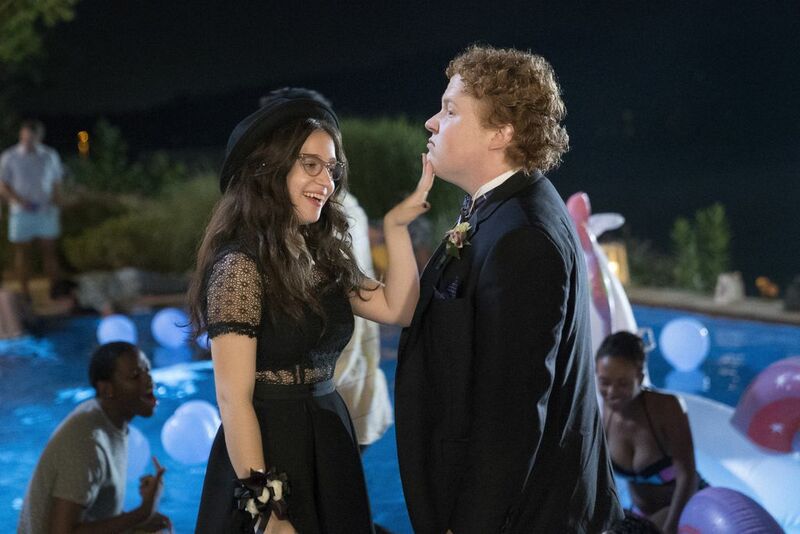 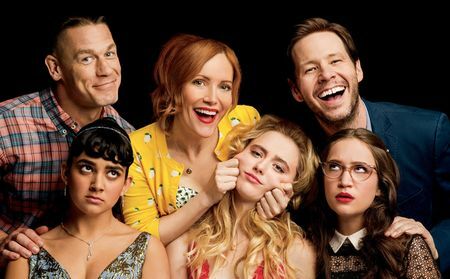 But the actors all give a very reliable performance, the teenagers are natural and convincing, and 'Blockers' is a positive (though sometimes a bit clumsy) film about being a parent and letting your kids start their adult life. 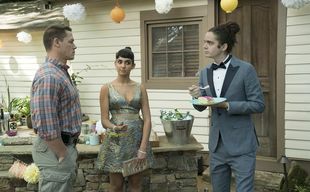 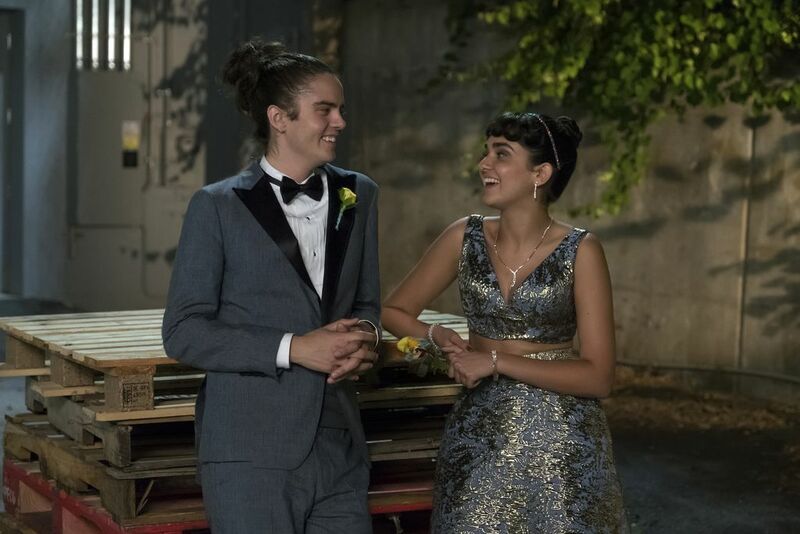 Three parents are willing to go off limits to prevent their teenage kids from losing their virginity on prom night.